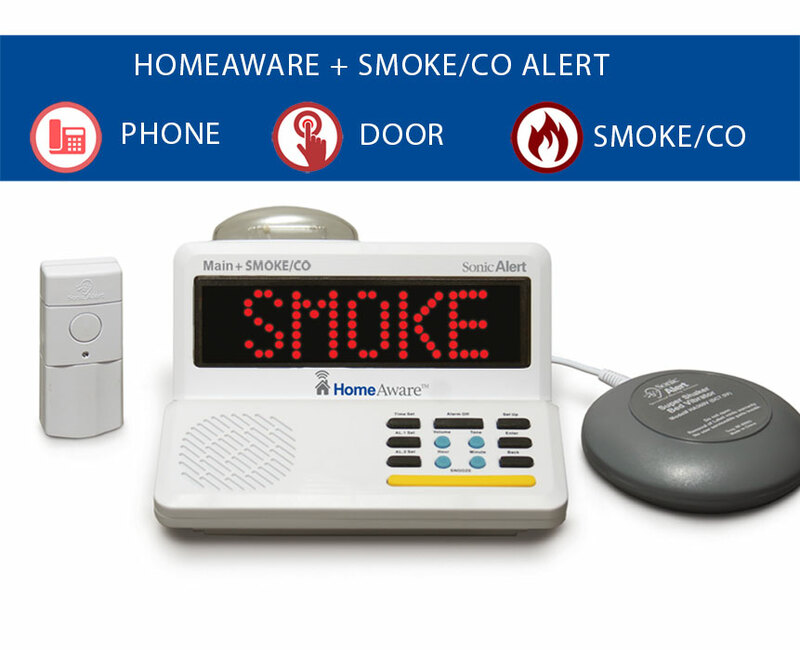 Let this HomeAware smoke detector package alert you to smoke or CO. 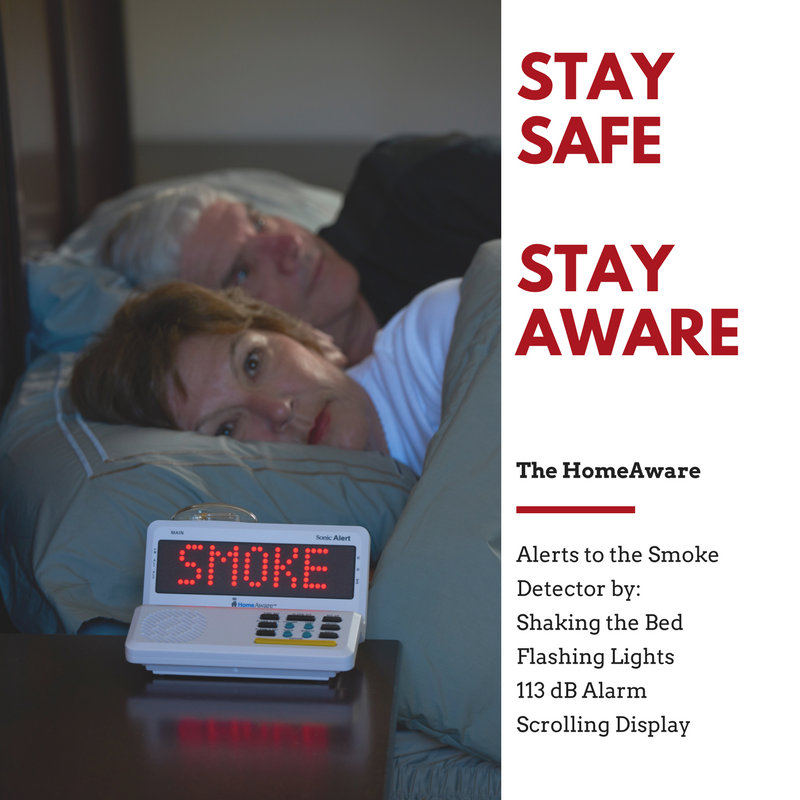 Allow the HomeAware smoke detector package to awaken you immediately. 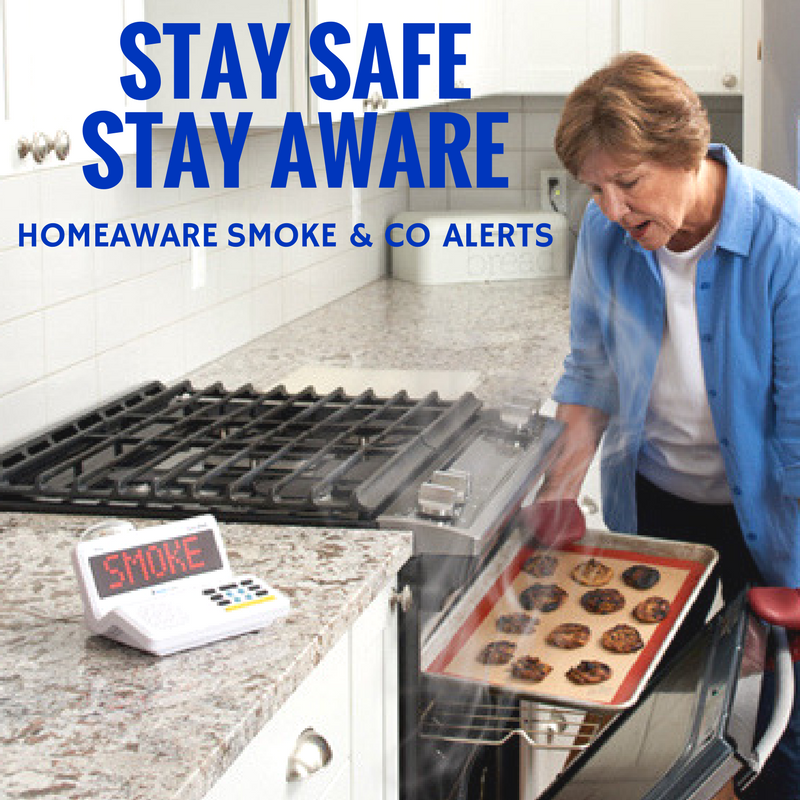 Are you concerned about fire or carbon monoxide (CO) emergencies? Have you gone through preparation in case of it? This smoke detector may be what you need. Among the best smoke alarms out there, it can wake you up quickly via its 110 dB alarm, bed shaker, flashing strobe light, and two-inch scrolling display. A smoke detector function can come in handy if you have these struggles. This smoke detector has a built-in microphone that will detect T3 (smoke) or T4 (CO) alarms. The smoke detector is ready for installation and can be wirelessly linked to your main unit. While it is among the best smoke alarms out there, the smoke detector also features an alarm clock part to it, which can alert you to phone calls. This is the best smoke detector out there. 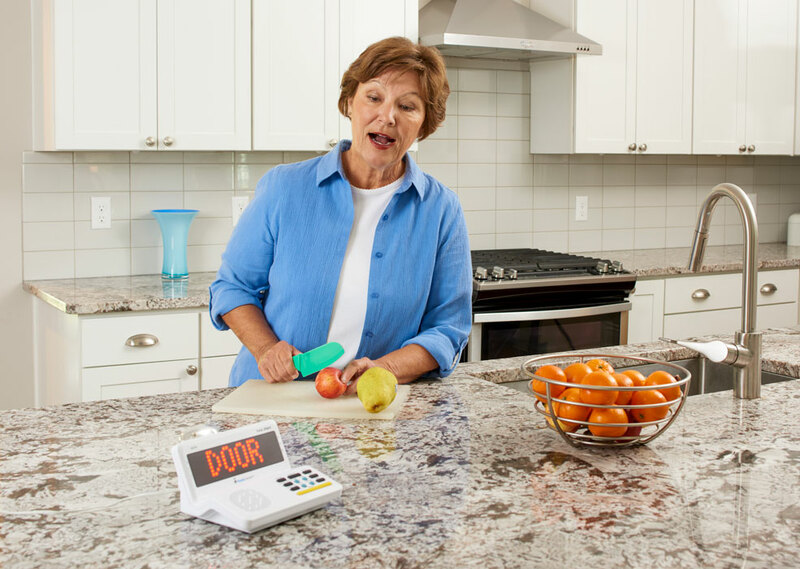 It can do so much more as alert you to things such as dogs barking and mobile phone calls. You can also extend the range up to 1,000 feet with additional receivers. Connecting old Sonic System remote receivers is possible through the Sonic Bridge unit, the HA360BU, with an updated HomeAware system. Don't look in any other director for the best smoke detector. This smoke detector is right here for you now!